Elegant Ensembles for Special Occasions. Founded in 1996, ACM specializes in providing live classical music (string ensembles and also those that include flute or piano) for wedding ceremonies, receptions and other special events--we have performed for hundreds of weddings in metro Atlanta and beyond. Our highest priority is meeting the unique musical needs of each client with unparalleled attention to detail while providing musical ensembles of the highest calibre. We will help you plan every detail of the music for your event! Samples of our music are available on our website. Please call for a personalized quote and for more information. Absolutely perfect from beginning to end. Sarah Paul provided a professional and knowledgeable voice from our first point of contact. If I needed musical suggestions, she had plenty. And when I made a request, she either already knew the piece or quickly found an arrangement. There was plenty to stress about when the big day finally arrived. Thankfully, because of Sarah and her quartet, I never worried about the ceremony music for a moment. Every piece was played beautifully and it added so much to the experience. We were completely satisfied. It seems that many people forget how much of a role music plays in a wedding. 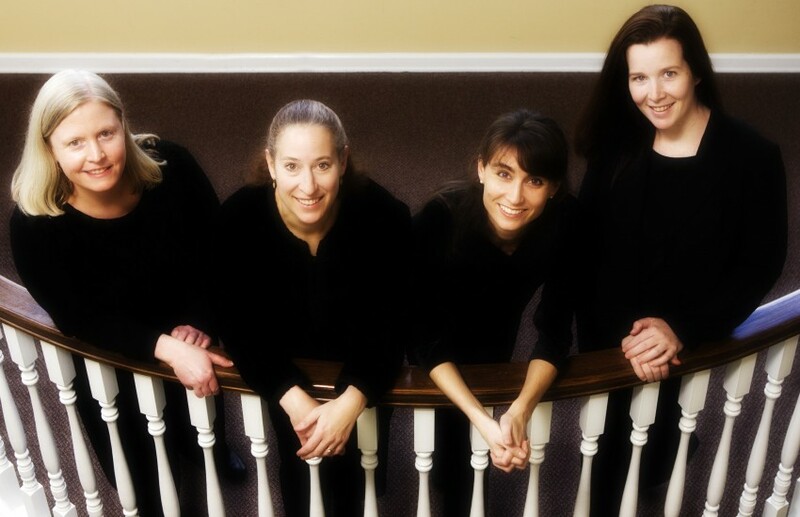 Find somewhere else in the budget to skimp if you must, because a professional quartet is completely worth it. Thank you so much for your very kind words, and thank you for including us in your most special day! Your wedding was absolutely lovely, and our quartet was so honored to be part of your beautiful ceremony! The four of us wish you and Danielle every happiness in your life together! We had a flute/string quartet with Amati for our daughters wedding and they performed with lovely classical and contemporary music for the ceremony and cocktail hour. The ceremony was outdoors and Amati provided soft and calming music for our guests. Sarah is very organized and such a nice person to help us plan our musical program! Highly recommend !! Susan, thank you so much for your kind words and for the pleasure of working with you and your family! The wedding was beautiful in every way, and we were so honored to be part of this very special day! The four of us wish you and yours all the very best! The trio was the perfect added touch for my daughter's wedding. They played beautifully, were extremely easy to work with, and were very accommodating. Amati Chamber Music accompanied our wedding at The Basilica of The Sacred Heart in downtown Atlanta in April, and we were absolutely thrilled with them. What a beautiful quartet! The played our selections perfectly, and combined wonderfully with the church’s organist to form a truly memorable accompaniment to our big day. The experience the quartet has of playing with each-other means that the quality of the playing, as well as the huge amount of pieces that they were able to advise us with, took a huge amount of pressure off us on the day itself. Although our choice of recessional (the intermezzo from Mascagni’s “Cavelleria Rusticana) wasn’t a piece that they had played before, they performed it absolutely beautifully. It was just as we imagined it would be when Clare walked down the aisle. 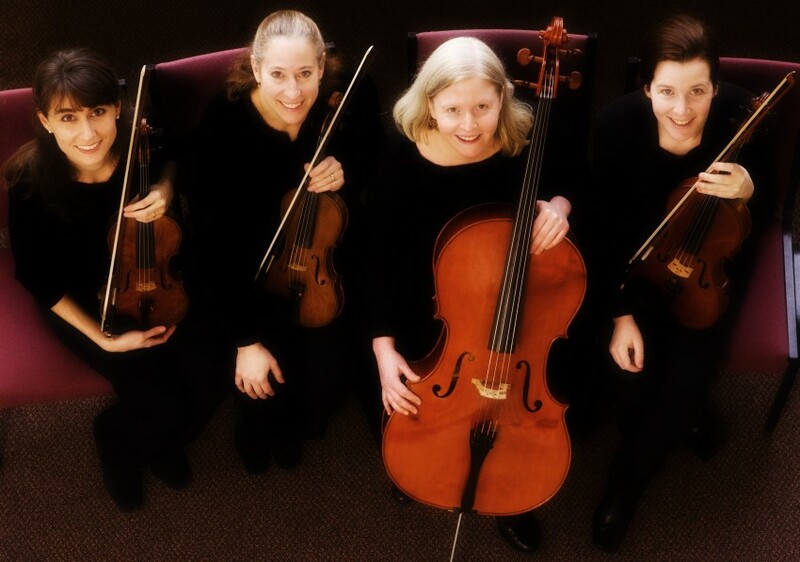 Amati were incredibly easy and professional to communicate with, and a joy to work with. We can’t recommend them highly enough. I recently had the pleasure of meeting and working with Sarah and her team with Amati Chamber Music at my son's wedding at Forrest Hills Resort in Dahlonega. They were a pleasure to work with. Another musician had recommended them to me and I must say I was extremely pleased. Their music was beautiful. They were very instrumental in making my son's day very special. Sarah was so professional from the beginning of our first email, which is why I chose to hire this group for my daughter's wedding. I had no knowledge of this group as I live in NC. The day of the wedding, Amati Chamber Music did not disappoint. They were amazing ! I would definitely hire them again! Thank you very much for your review, Penny! We are so delighted that you and yours were pleased with our music! It was a pleasure working with you and and an honor for us to perform for Erin's and David's beautiful wedding! Every detail of the wedding was lovely, and we were so glad that the weather turned out to be beautiful as well! Thank you for being wonderful clients and thank you for the opportunity for our trio to perform for your family on this happiest of days--we wish you and your family (and especially Erin and David!) all the very best!! 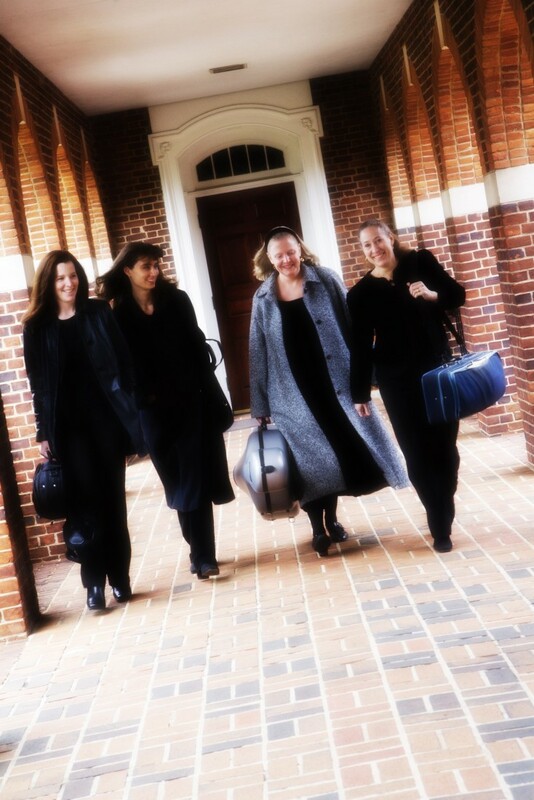 Sarah Paul, cellist, returned to Atlanta in 1996 after performing in the Washington, DC, area for the previous six years. While in DC, she performed chamber music extensively with her ensembles, CON BRIO! and A Musical Offering, and also played regularly with the Crystal Strings and the Strolling Strings. Kate Rivers, music critic for The Washington Post, described a 1996 performance of CON BRIO! as "warm and relaxed music-making" and praised the group's "lovely reading" of Brahms's third piano quartet. Since her return to Atlanta, in addition to working with Amati Chamber Music, she has played with area orchestras, including the Savannah, Augusta, and Macon Symphonies and the Gwinnett Philharmonic. She studied at the Manhattan School of Music and is a graduate of the Peabody Conservatory of Music in Baltimore where she studied with Yehuda Hanani. Sarah Paul has performed for more than 2000 special occasions from weddings to art openings.